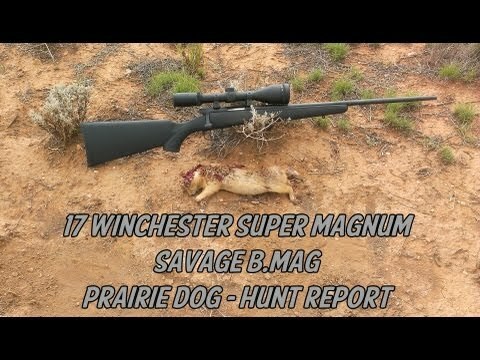 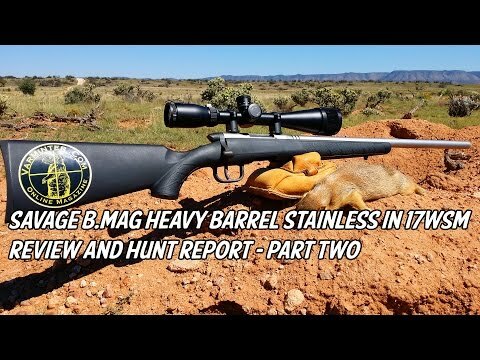 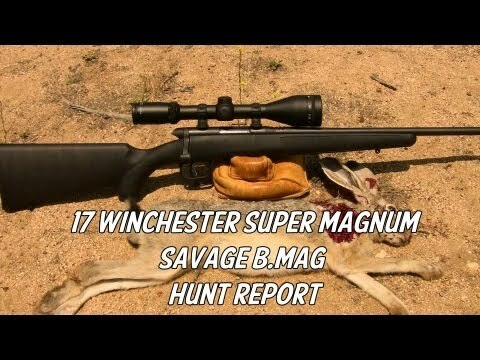 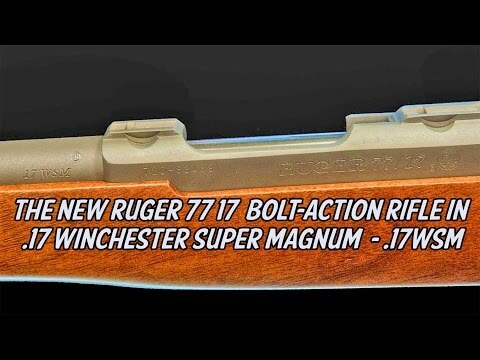 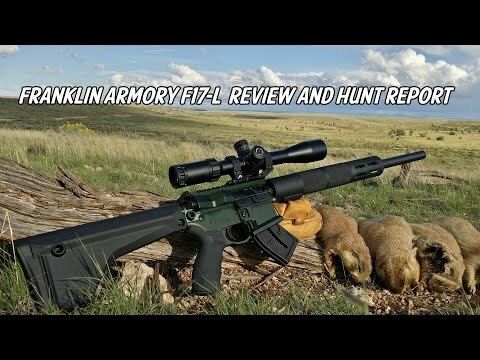 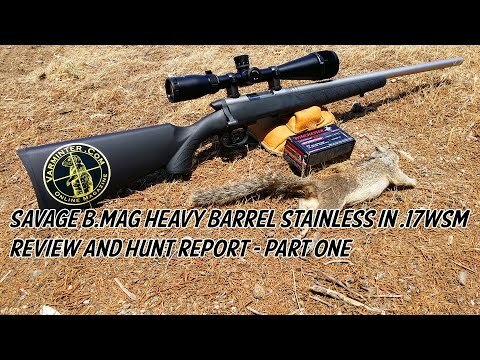 This is the first hunt report with the Ruger 77/17 in 17WSM. 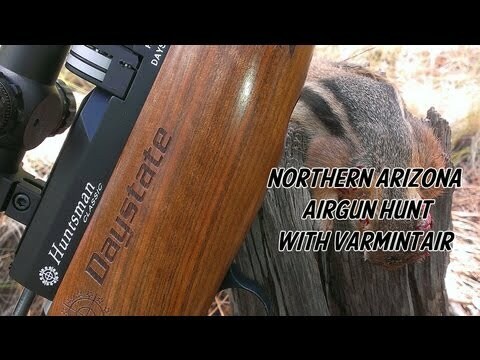 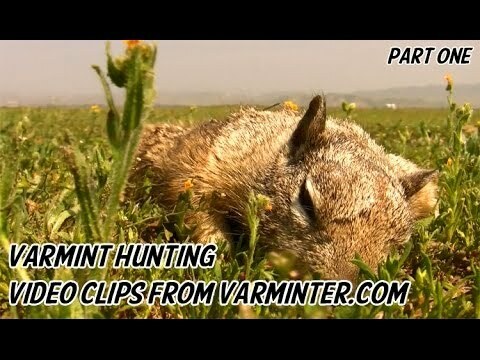 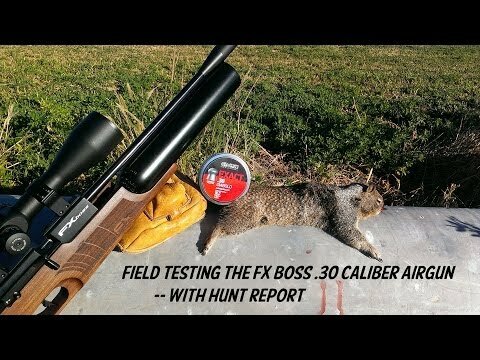 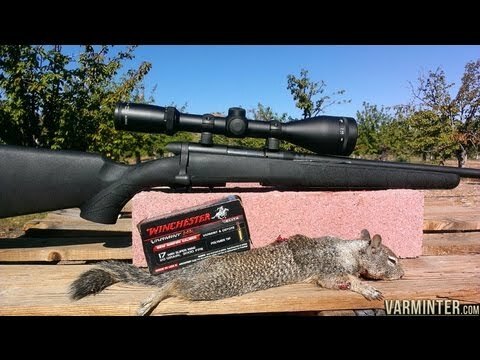 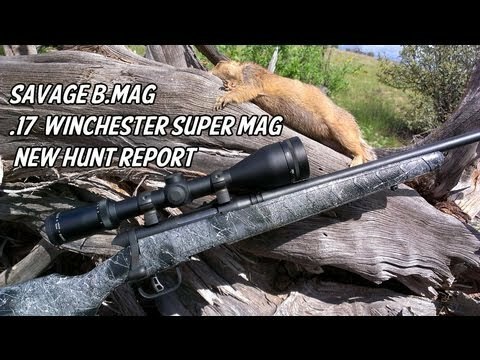 In this video, we use the Ruger 17WSM to hunt ground squirrel. 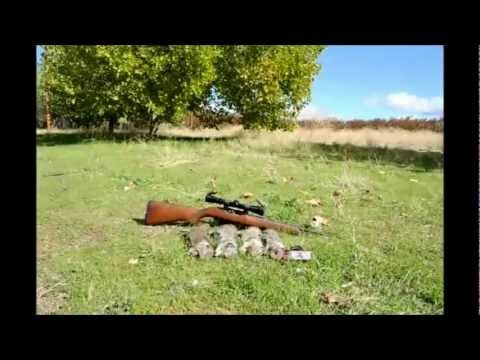 This video is after the changes we made to make the rifle move accurate. 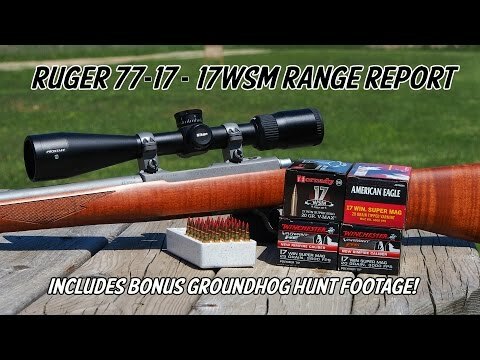 We also are including an accuracy update to our original review video. 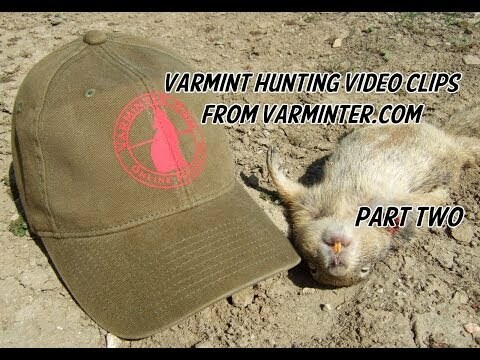 This video accompanies our article linked below.